Emery is just too cute to not share on the blog! 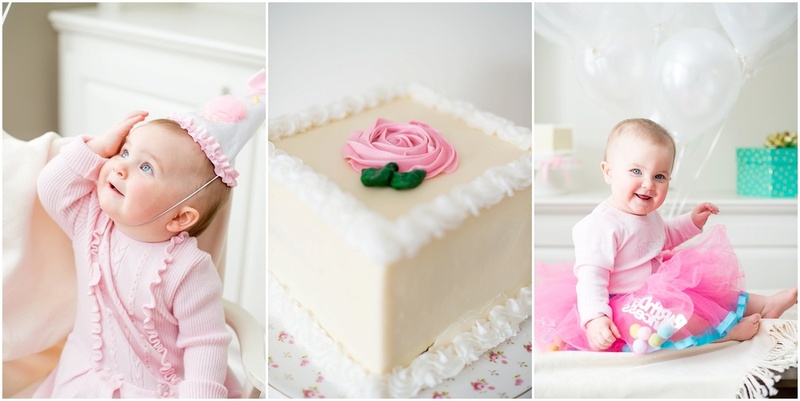 This little lady turned one last Wednesday and her mom, Pam, asked me to come back and do some fun "First Birthday" photos! I also included one at the bottom from our Christmas session in November! It's always so wonderful to be able to work with clients again! And one from our first session in November! Which ended up being on the front of their Christmas card! SO CUTE!